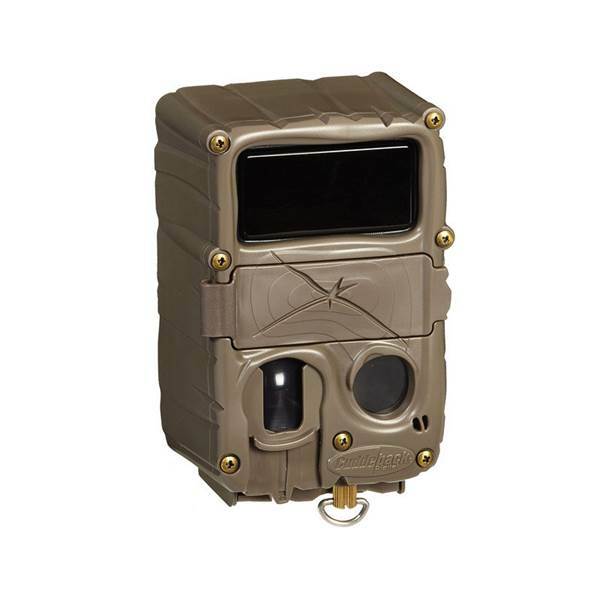 Blaine’s Farm and Fleet has a great deal on the 20 megapixel Cuddeback Black Flash, Silver Series trail camera. I’ve heard good things about this camera in the past and if you’re ready to pick up a few new cameras for this year, now would be a great time! Super Simple set up. Your camera will be set up in just a couple of minutes! HD video and still photos are amazingly sharp thanks to Cuddeback’s high quality lenses and sensors.